- The size of the top can be adjusted to fit your personal dart settings. 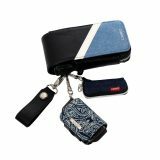 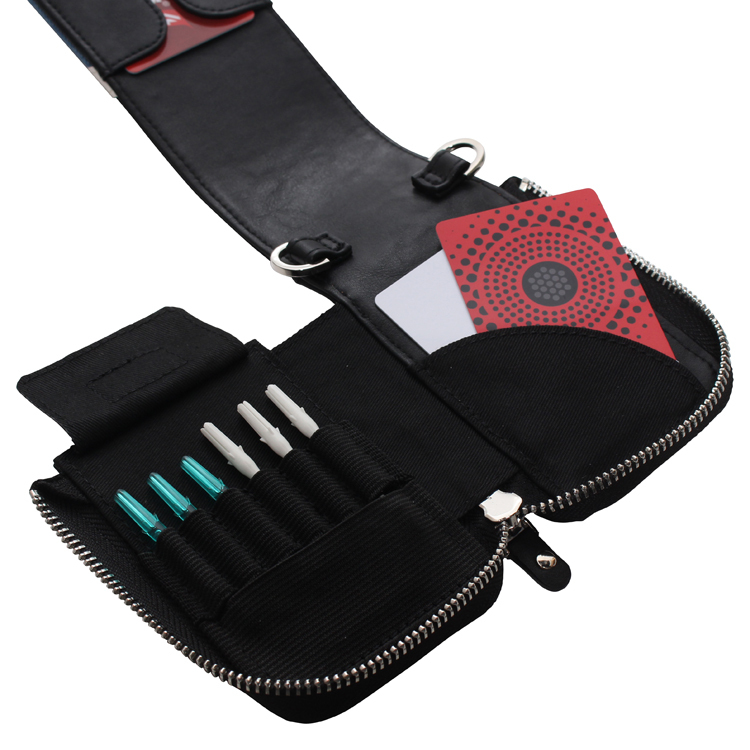 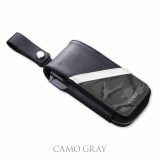 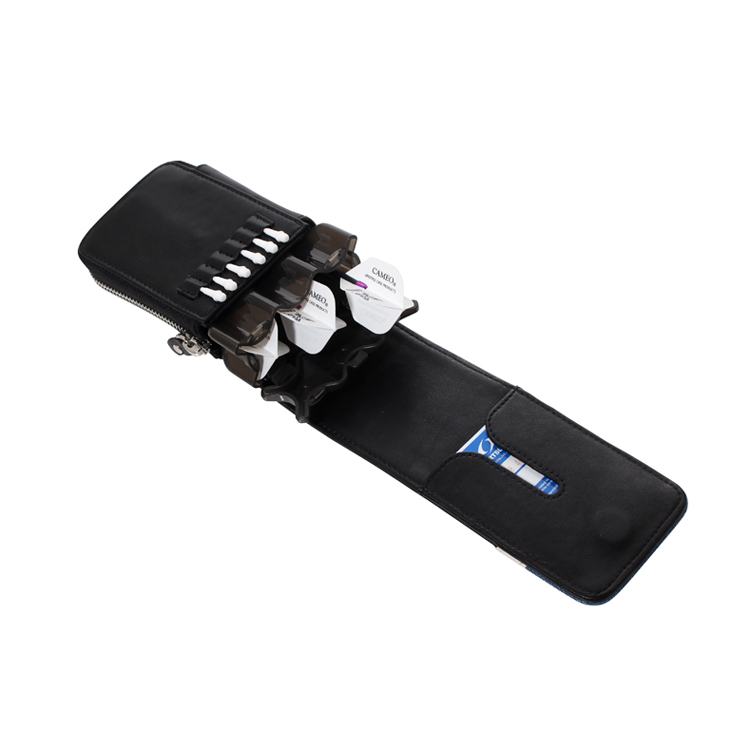 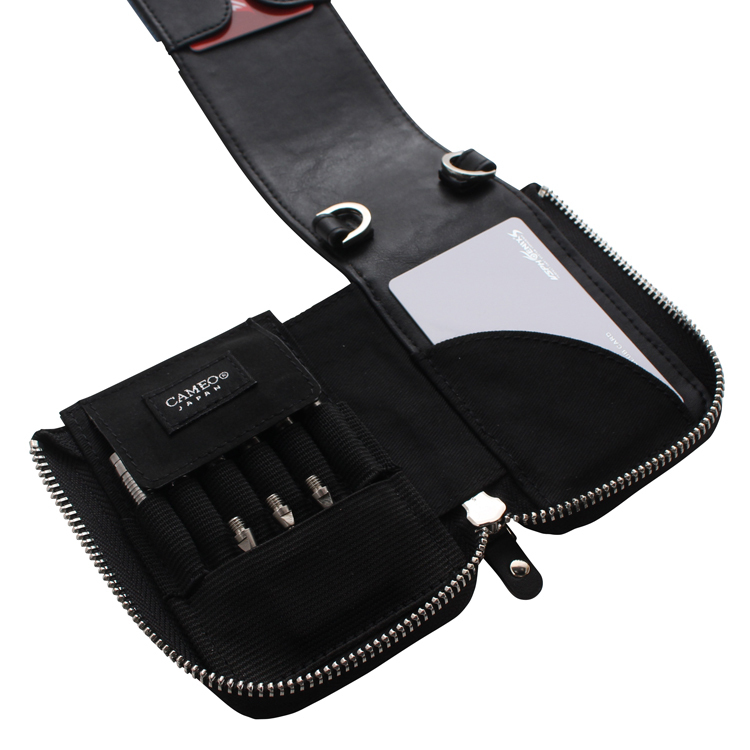 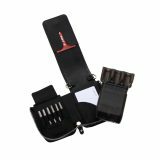 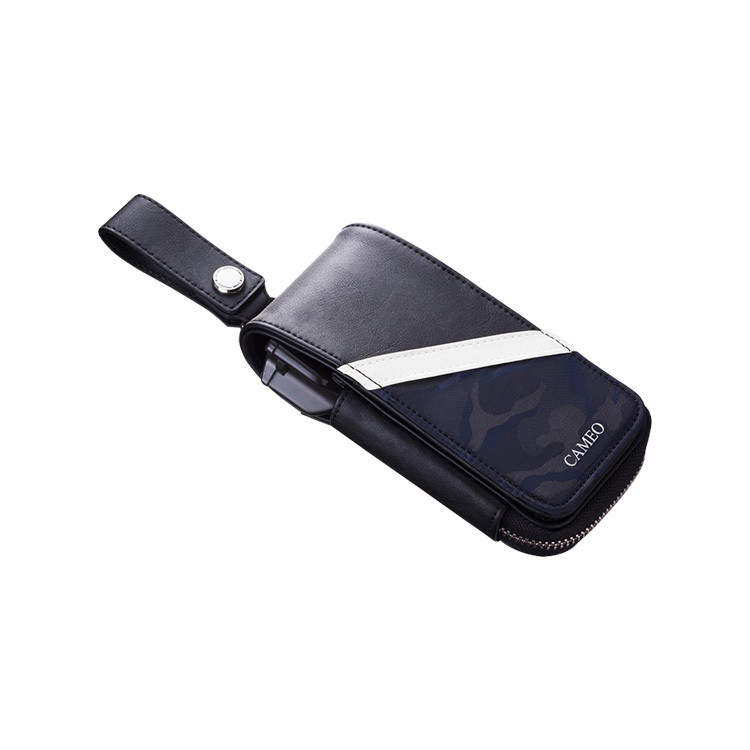 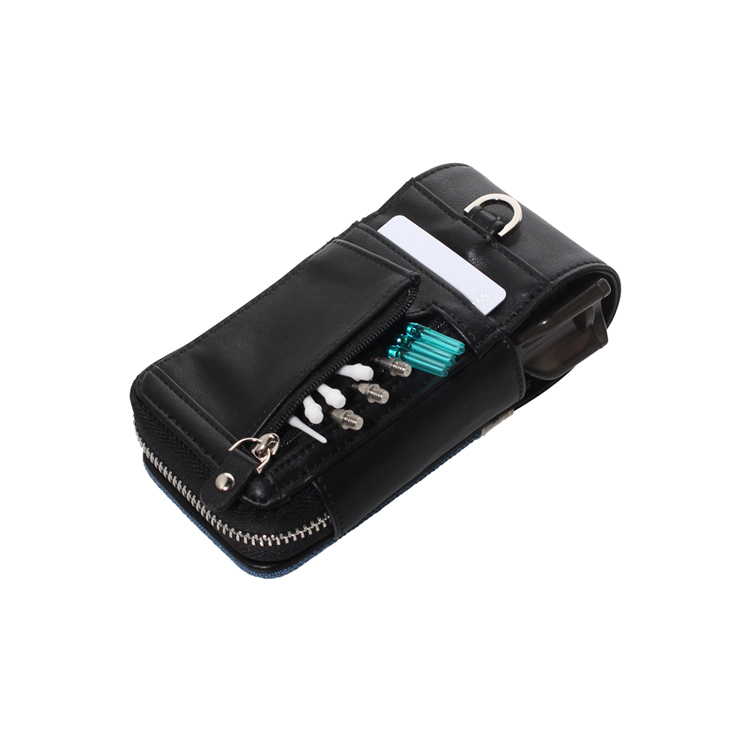 - This is a compact cover which has been combined with DROPSLEEVE2 to protect not only molded flights, but entire darts. 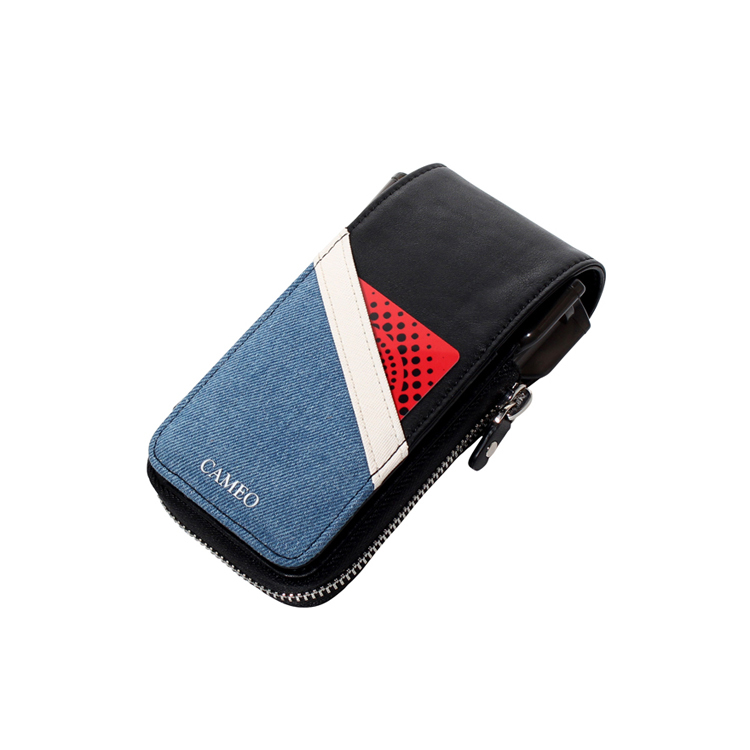 - The design is simple yet elegant, and can be accessoried for both casual and formal fashion styles.